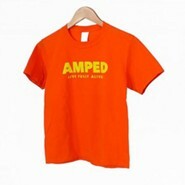 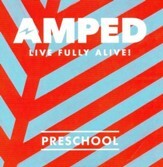 The AMPED-themed Leader T-shirts are a great way to recognize your leaders and help your kids spot them in the crowd! Shirts run true to size and run from Adult Small to Adult 3XL. 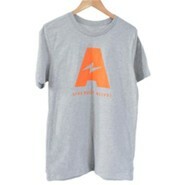 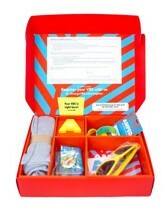 I'm the author/artist and I want to review AMPED: Leader T-Shirt, Medium.